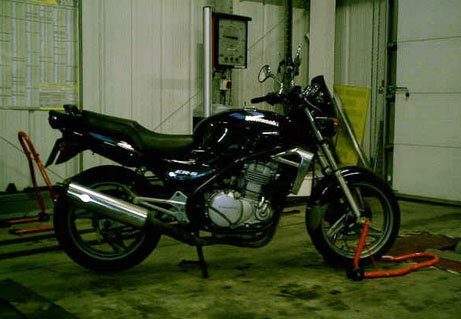 Blossomgate Motors LTD of Ripon offers MOT’s on mopeds, motorbikes, cars & vans. 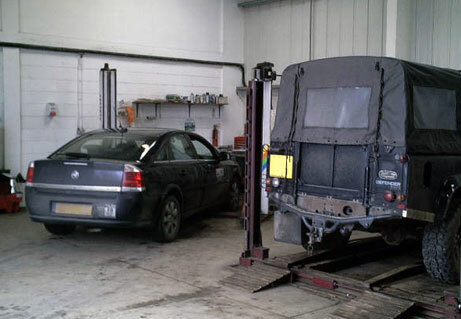 The test is carried out by government approved MOT testing centres, and becomes due 3 years after first registration and the certificate is valid for one year, after which the vehicle needs to be re tested. Testing ensures that vehicles are in a safe and roadworthy condition at the time of the test, but it is worth bearing in mind that a certificate only guarantees roadworthiness at the time of issue although the certificate is valid for a year. Something to bear in mind if you are buying a used car. 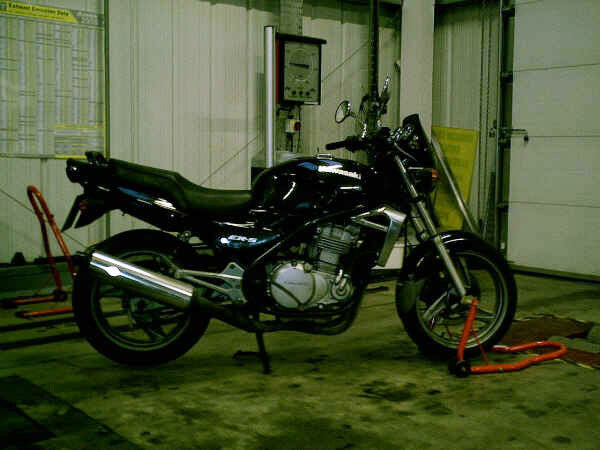 A MOT test can be taken up to a month before the due date and if the old certificate, or registration document in the case of the first MOT, is presented at the test, the certificate will be issued from the due date rather than the earlier test date. We at Blossomgate Motors Ltd provide a personalised quality service for all vehicle makes and models that are still within the manufacturer’s warranty period and also cars that are over 3 years old. 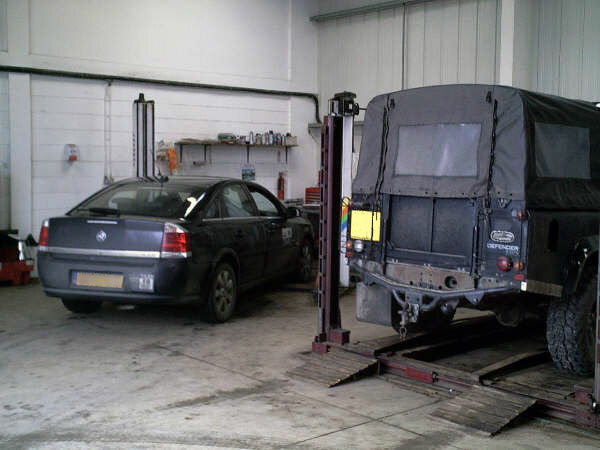 All our mechanics are fully trained and kept up to date with the latest technical information to repair and maintain you vehicle the way it was intended. Our car servicing will protect your warranty, ensure your service book is stamped. We are conveniently located on Navigation way on Ripon Business Park just off the Boroughbridge Road. Since we first opened our doors in spring 1995 it has been our aim to be a cost effective alternative to the main dealers, yet providing a professional and friendly service. Blossomgate Motors LTD is committed to help reduce the costs of servicing on all vehicles, even those still under warranty from the manufacturer. We all tend to ignore the Air Conditioning in our cars - until suddenly the windows steam up, or a rather nasty smell invades the car! We even ignore it if it doesn't seem to be working quite as well as it used to. Well - take our advice and DON'T! Get your air conditioning system re-charged. If it is not working at all, repairs should be undertaken as soon as possible to avoid the absorbtion of moisture and damage to the compressor and other parts of the system. Maintenance, cleaning and servicing of your vehicle's air conditioning is essential as a preventative measure for costly repairs and also for keeping you healthy - REMEMBER - YOU'RE BREATHING IT IN!